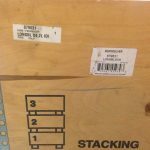 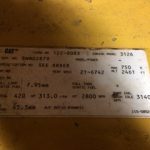 Details are deemed to be correct but are not guaranteedand should be independently verified. 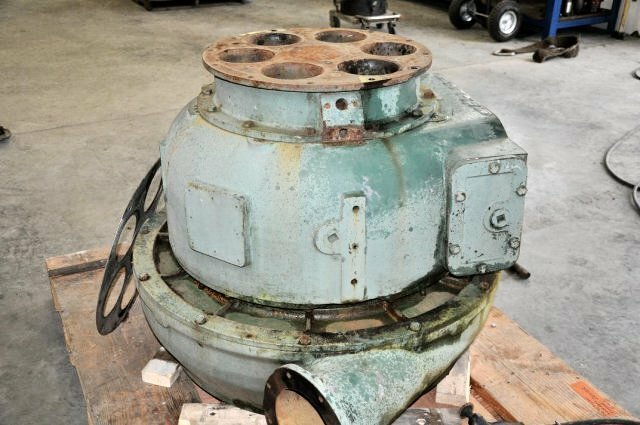 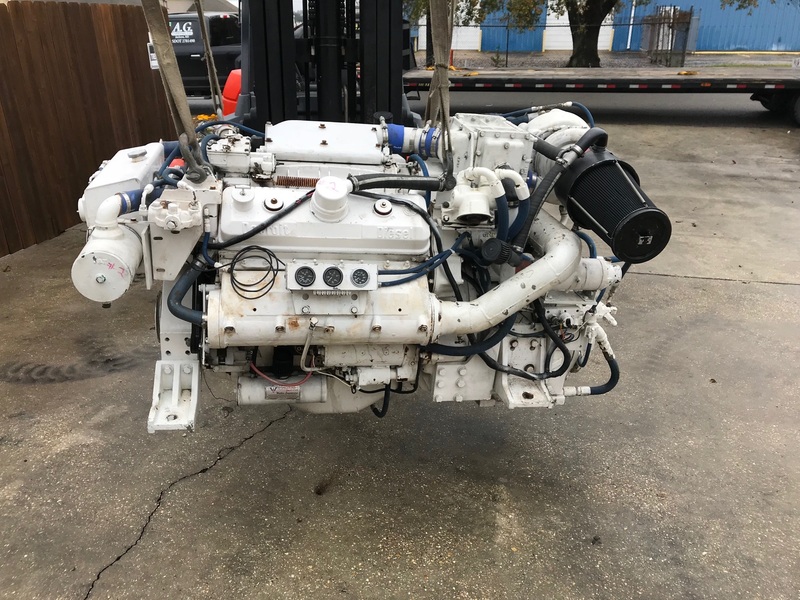 Used Marine Engines for Sale. Details are deemed to be correct but are not guaranteedand should be independently verified. 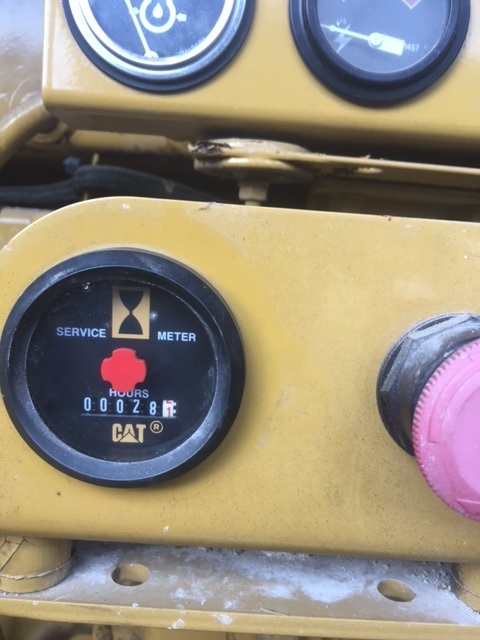 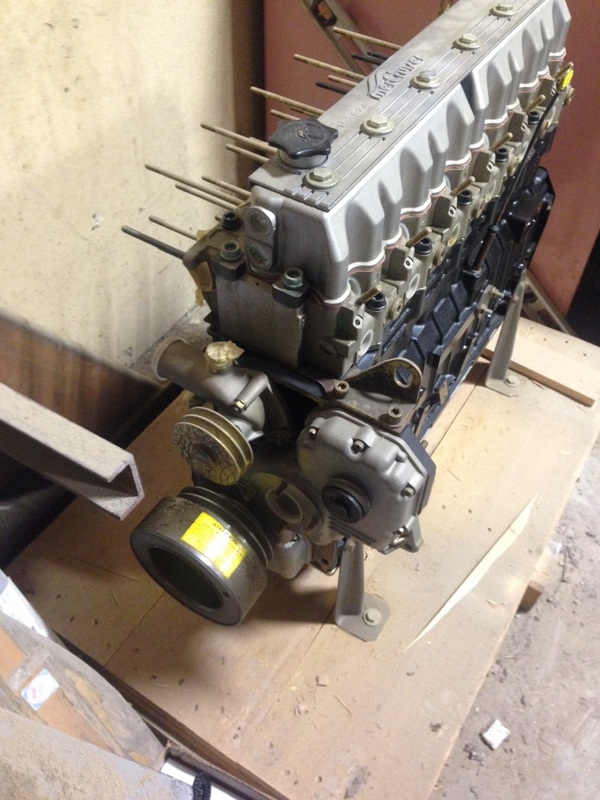 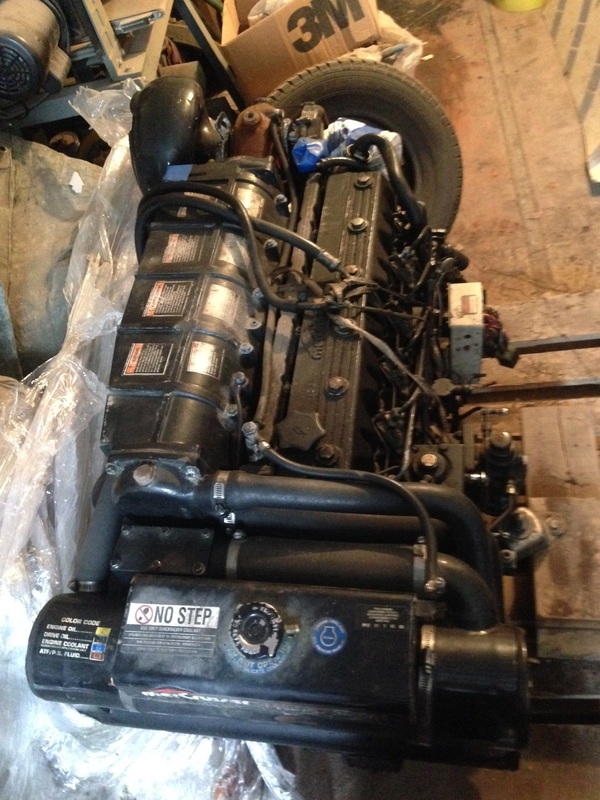 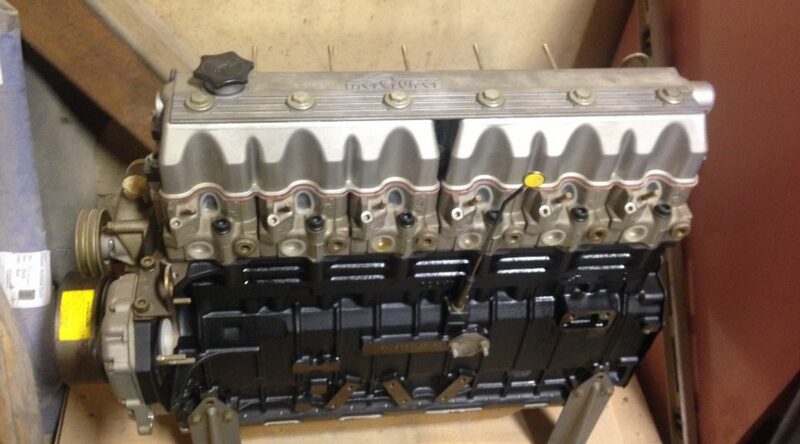 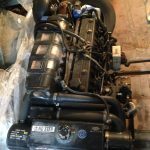 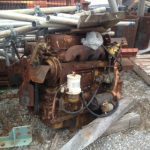 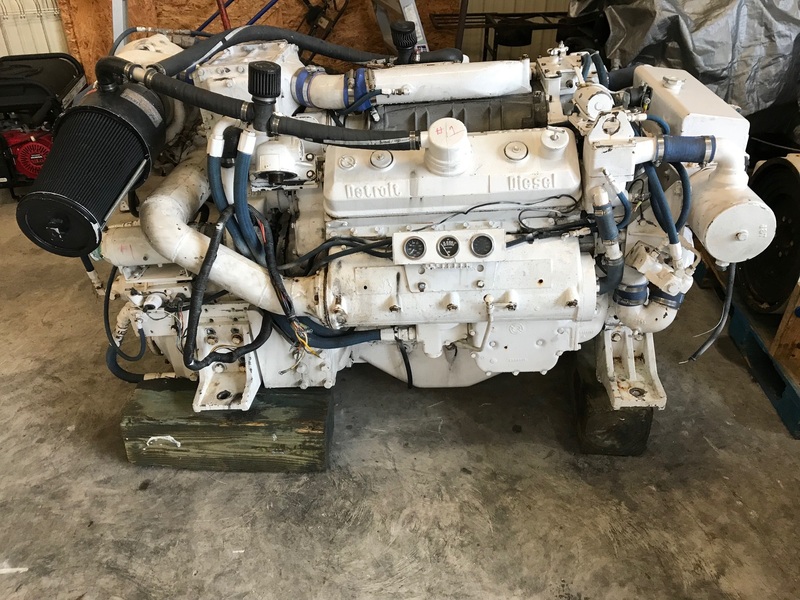 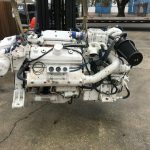 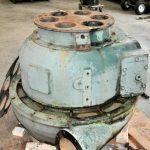 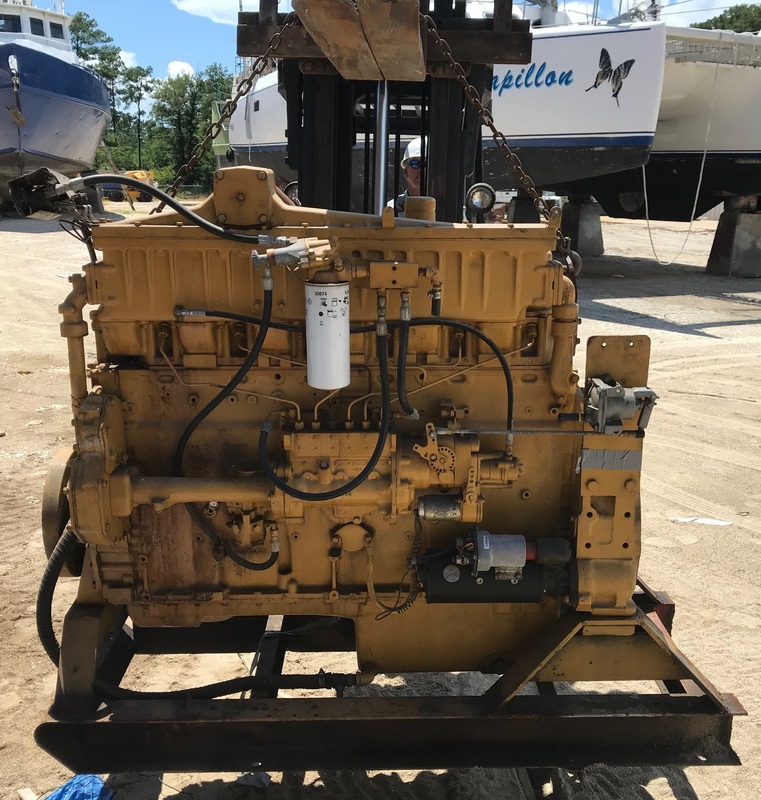 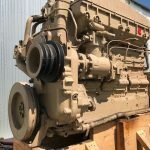 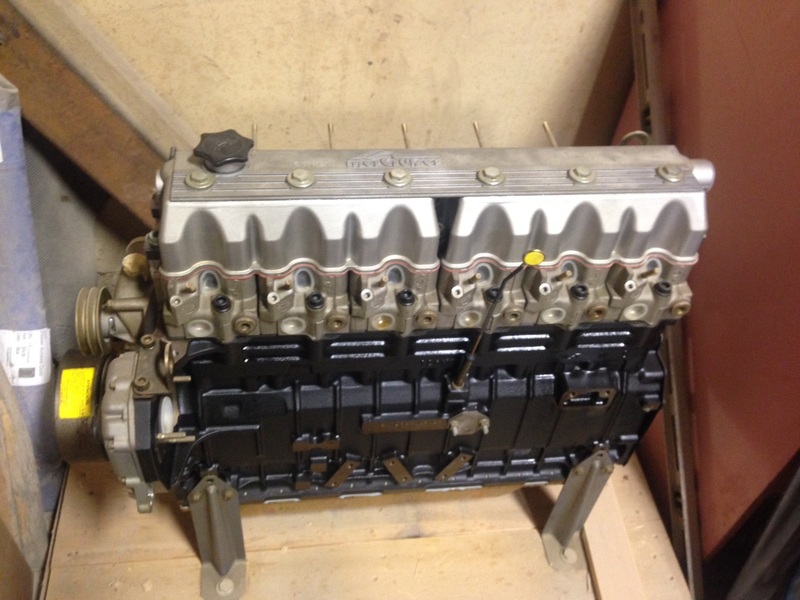 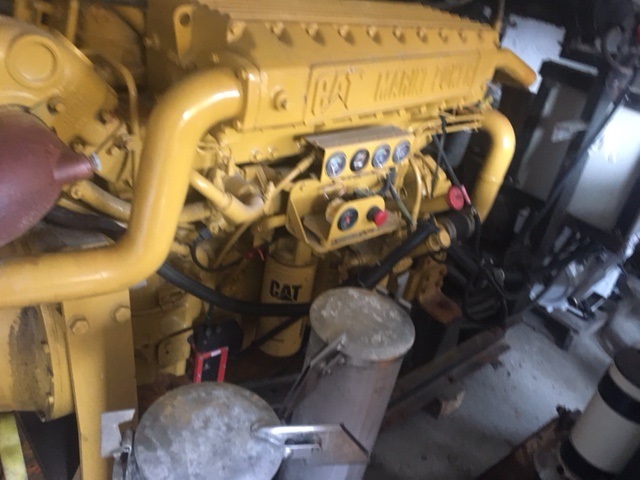 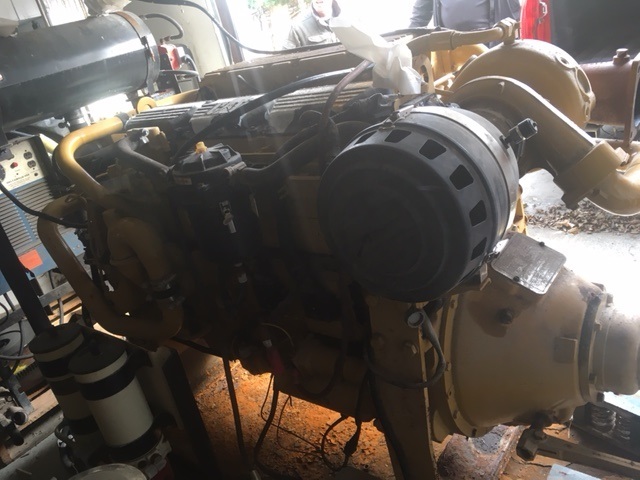 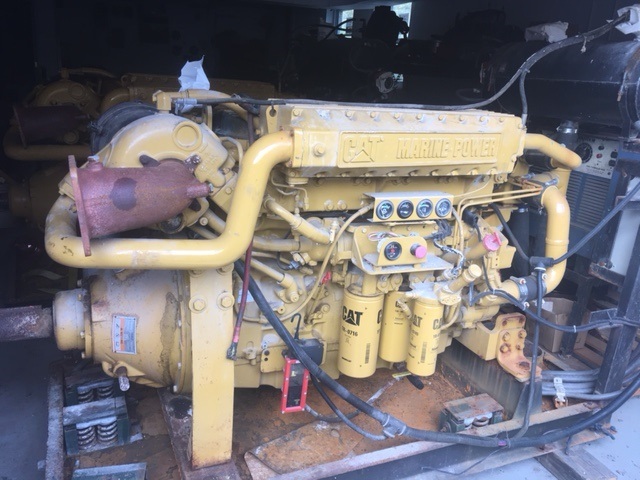 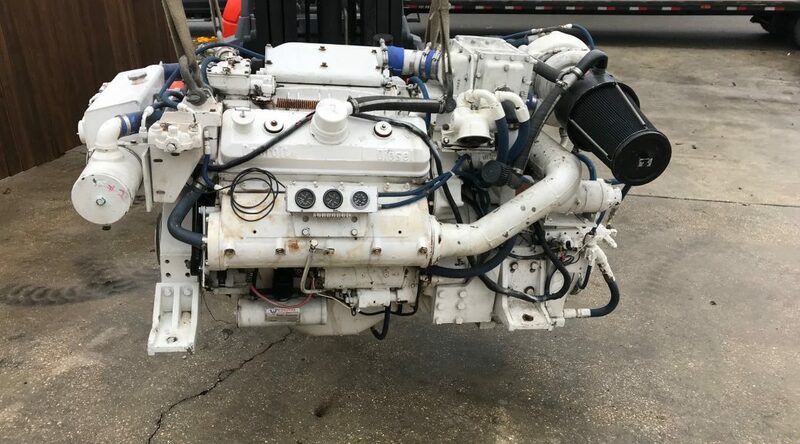 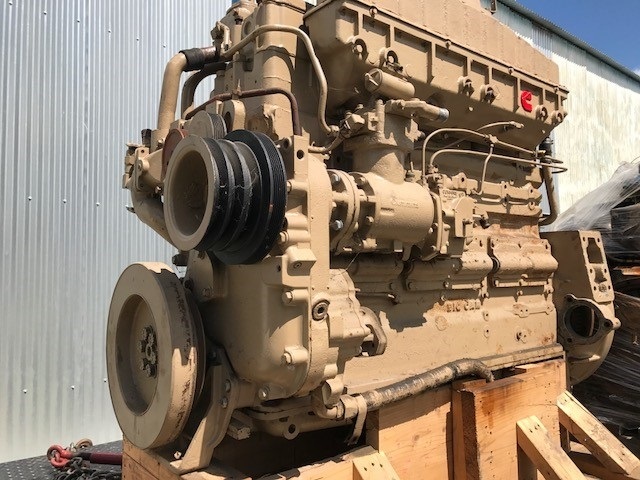 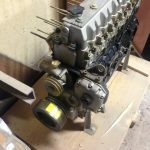 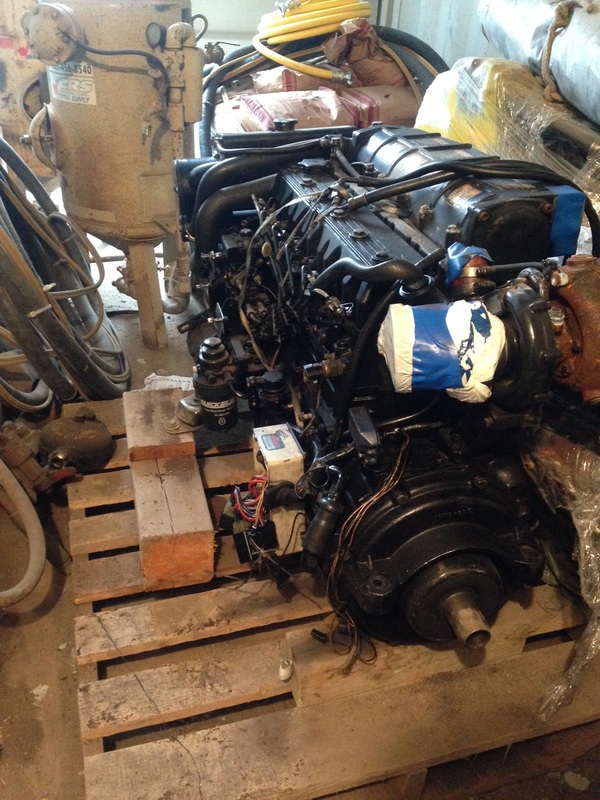 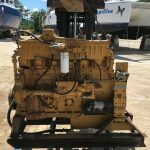 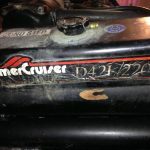 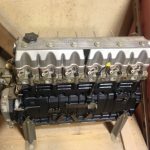 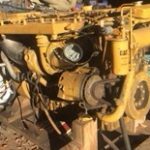 Used Marine Diesel Engine for Sale. 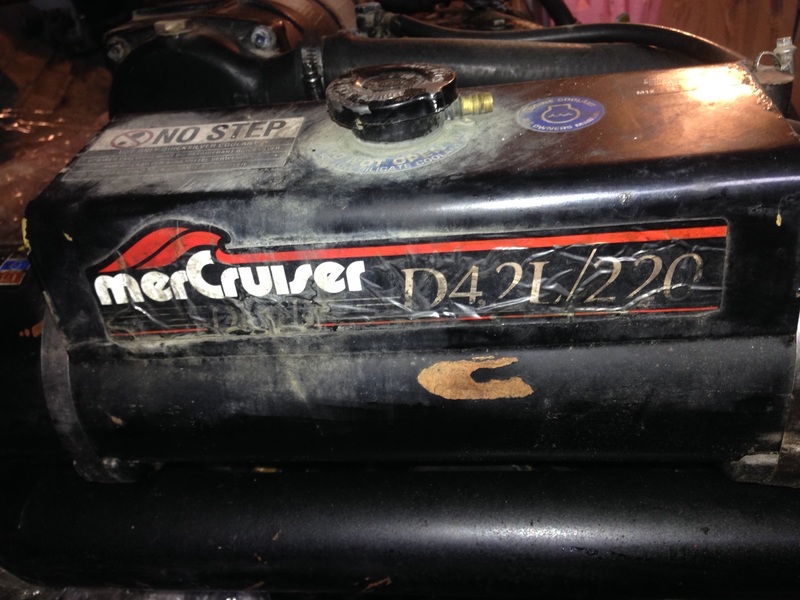 Details are deemed to be correct but are not guaranteedand should be independently verified. 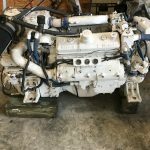 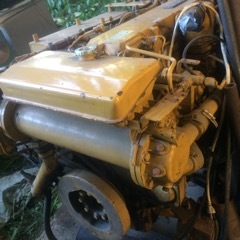 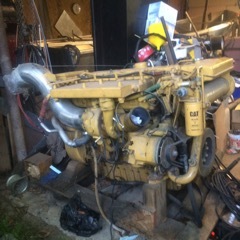 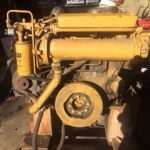 Marine Diesel Engine for Sale. 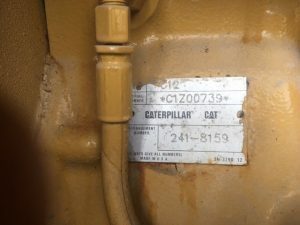 Details are deemed to be correct but are not guaranteedand should be independently verified. 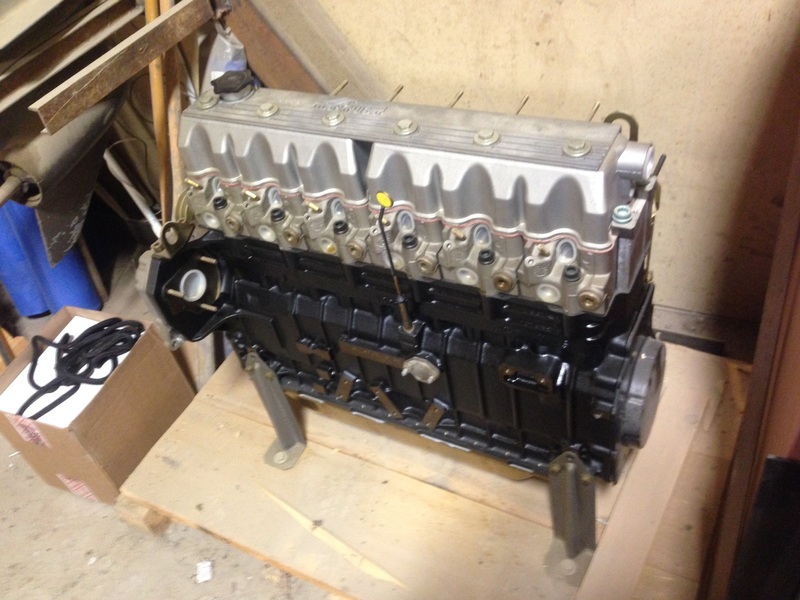 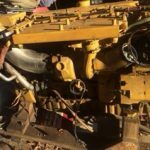 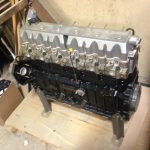 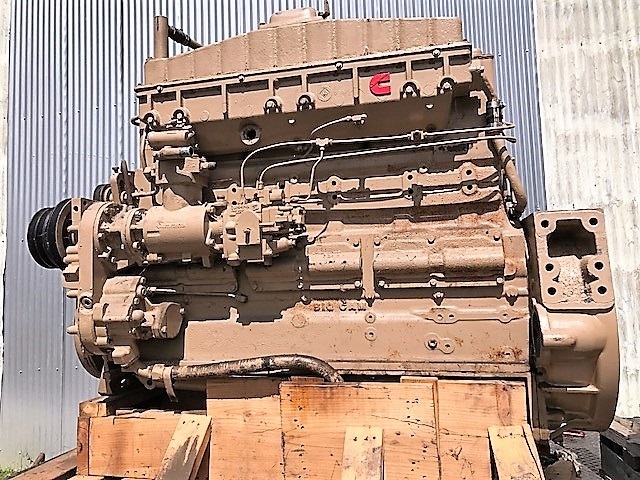 Used Diesel Engine for Sale. 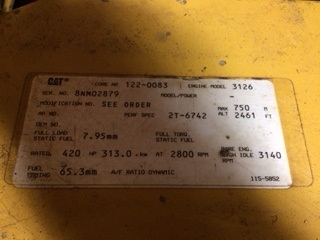 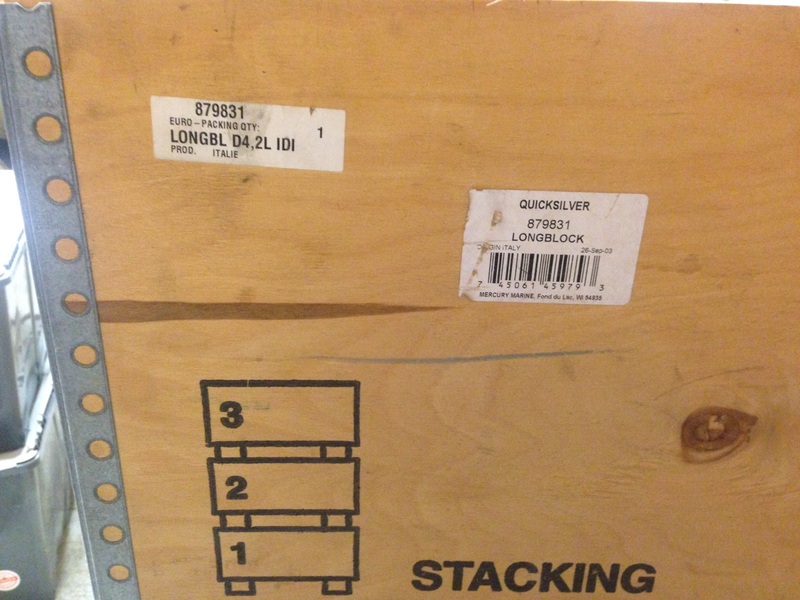 Details are deemed to be correct but are not guaranteed and should be independently verified. 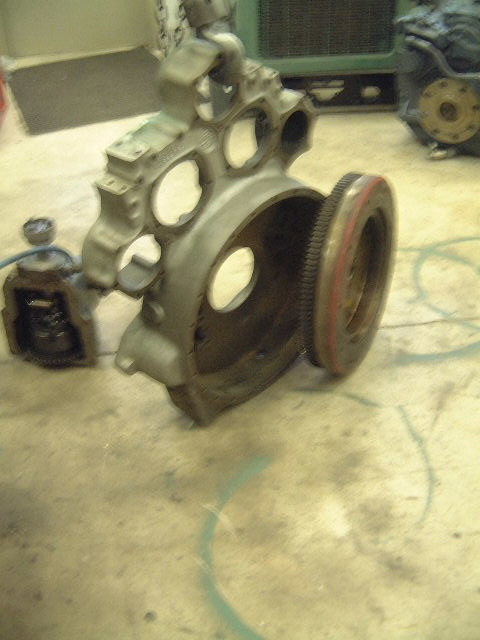 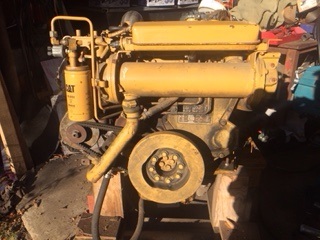 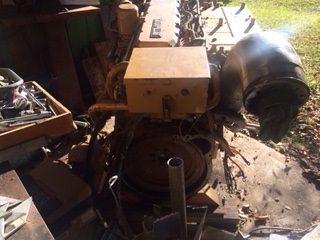 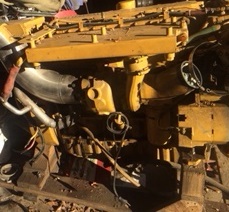 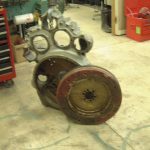 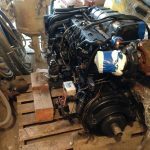 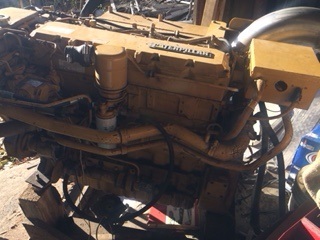 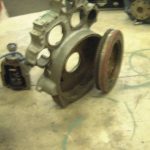 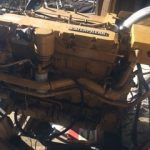 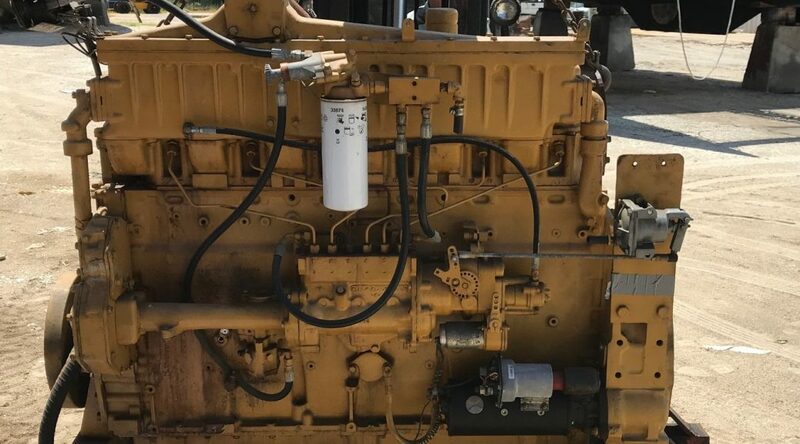 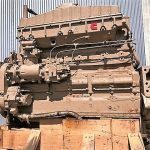 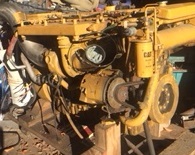 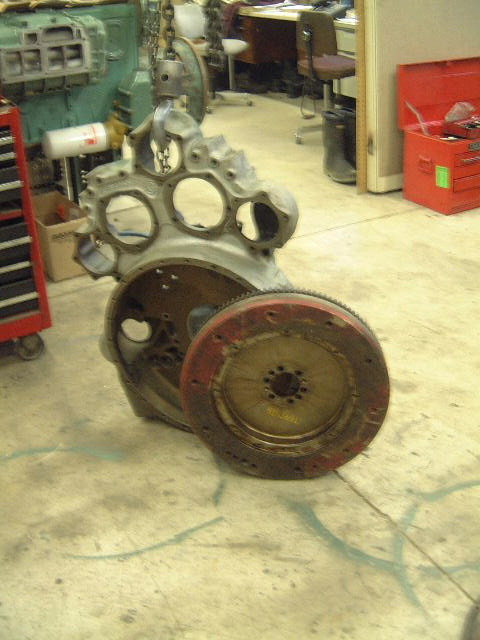 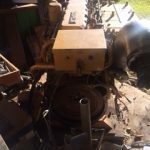 Used Detroit Diesel Engine.